Yes you want her, look at her you know you do. he gonna miss the girl. Nows your moment, floating in a blue lagoon. you wanna kiss the girl. you gotta kiss the girl. I like to use G7 instead of F.
I’ve found that the basic DDU UDU strum pattern works great and I’m also very new to it! * 2 and 4 if you are counting 4 beats per measure. Or even accent the up stroke of a (ah) and 2. Play around with it and mix up what you feel comfortable with. Keep the DDUUDU pattern for verse and 16ths for chorus. Samuel E. Wright (born November 20, 1946 in Camden, South Carolina) is an American actor who voiced Sebastian the crab in Disney's The Little Mermaid. 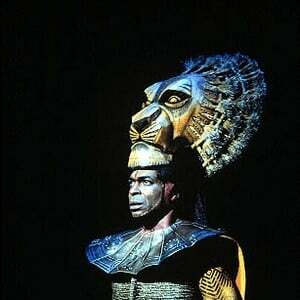 He also was nominated for Best Performance by a Featured Actor in a Musical as the original lead actor for Mufasa in The Lion King, the Broadway version of Disney's classic The Lion King. Wright played the Purple Grapes for Fruit of the Loom underwear commercials and he played Enos' partner Turk in the TV series Enos. Wright originated the part of "Sam" in Over Here! on Broadway.